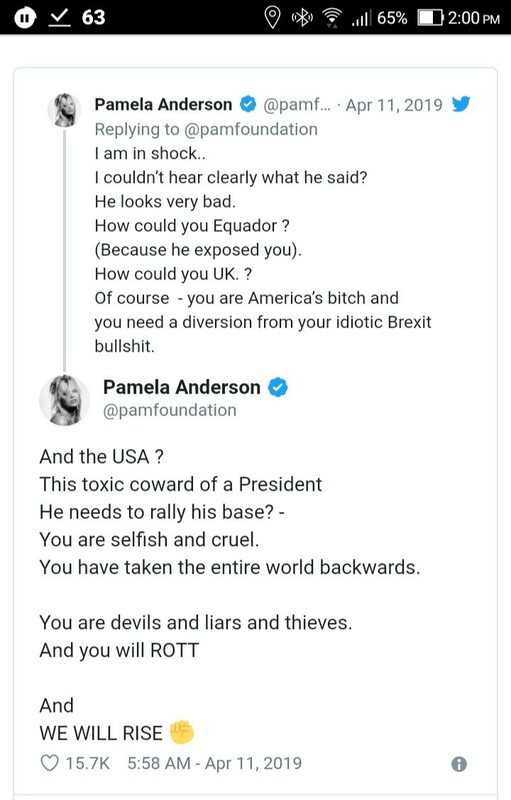 I especially enjoyed reading Pamela Anderson’s plea to Trump and the American people. “I am in shock,” Anderson wrote. It was a humbling moment for her. I was moved but not enough to support his escape from justice because I like him a lot lot. I stumbled upon the original. Nice shot at the UK, too. I will forgive her for misspelling rot. 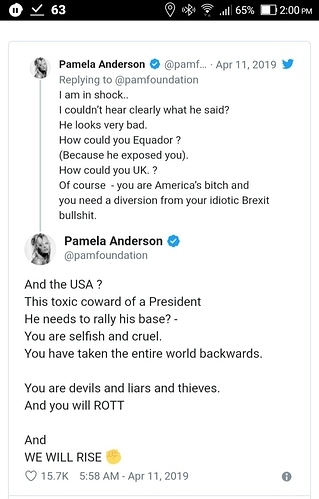 Leave to preacher of perfection to notice she added an extra T for drama. Good eye!